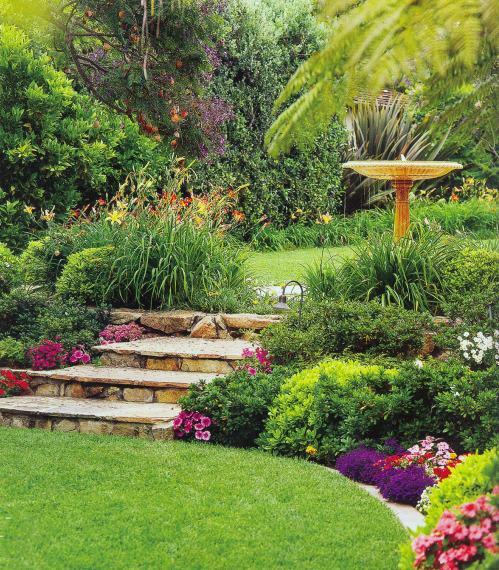 Creating an eye-catching lawn is an important part of establishing your home’s uniqueness and individuality in the neighborhood. It’s important to have the brightest lights at Christmas time, right? The same thing goes for your flowers, your trees and your general plant decorations all year round.